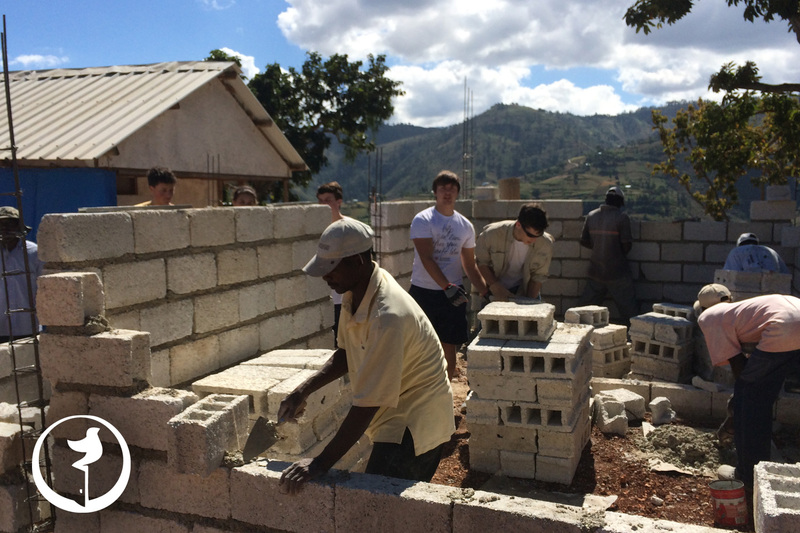 + Financially giving to the Block of Hope program to provide funds for the building and reparation of houses in Haiti the cost of a home is $5500. + Participating in the "Lego Project" to raise funds for houses from the US. + Contact us to find out more information on how you can help!